This is a big year for Japanese Canadians at the Olympics. Showing their aptitude on the slopes, a number of JC’s are in attendance for what some are calling Canada’s strongest opening at the Olympics ever. We’ve compiled a few of the Japanese Canadians who are competing at Sochi 2014. Competing at the Olympics has been a life-long dream for Emily Nishikawa. Nishikawa is a member of the national development team and made her Olympic debut this year at Sochi 2014. 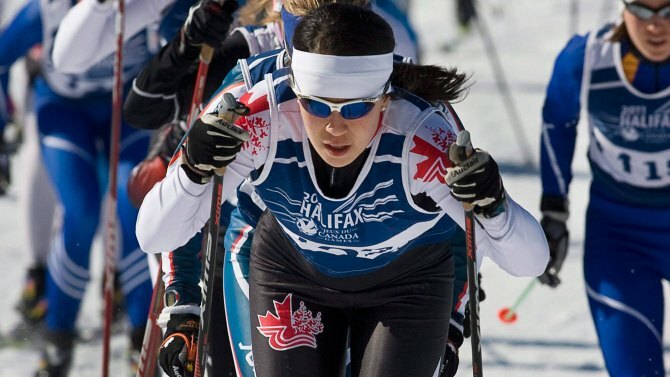 On Saturday, she finished 42nd in the women’s 15-kilometre skiathon. 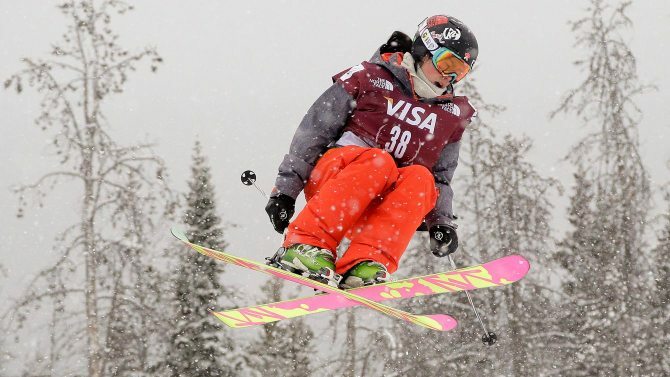 Scarborough, Ontario born Katie Tsuyuki has wanted to compete at the Winter Games ever since the snowboard halfpipe was introduced at Nagano in 1998. She is a three-time medalist at the Canadian championships, including a gold medal run in 2006. "@CarlyCBCSports: @CBCharlsie look who Im hanging out with?! 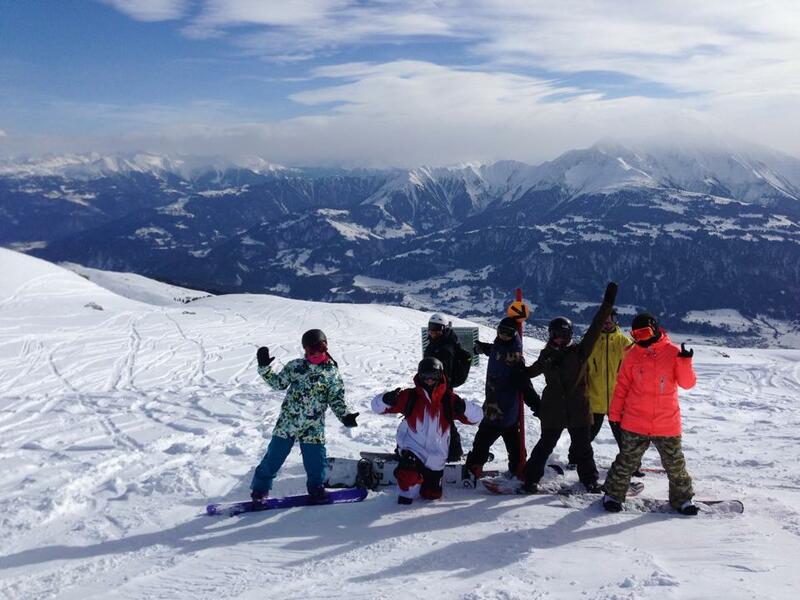 @CanadaSnowboard @KatieTsuyuki #CBCOlympics pic.twitter.com/wxl384xPXc" so awsome! On February 12th, Tsuyuki will be competing in the Ladies’ Halfpipe Qualification run, so let’s cheer her on! 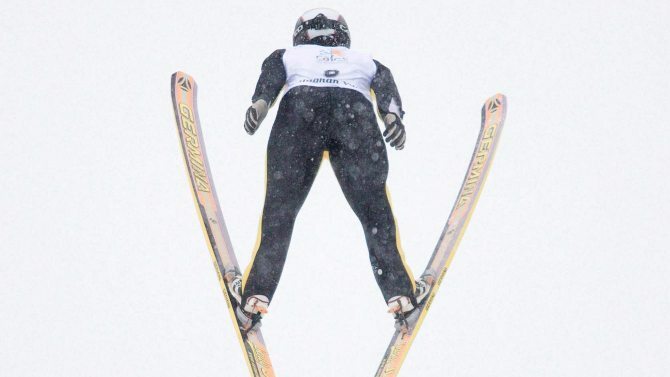 Ski jumping is a terrifying event to watch, but it’s almost like flying for competitors. Ever since hearing women’s ski jumping would be at Sochi 2014, Calgary-born Atsuko Tanaka knew she wanted to be included. At 13-years-old, she won a gold in the Continental Cup event in 2005 and a silver medal a few months later at the 206 World Junion Championships. 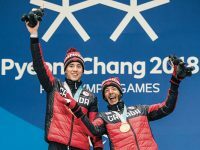 ”My goal for Sochi is not particularly on results, but just to have fun and do what I do best,” Tanaka said during an interview with Canada.com. “It’s very exciting and thrilling. I actually have no words to describe what it felt like when we first discovered that we were in it. I was just speechless, so it’s an honour to be able to compete for Canada in the Sochi Olympics,” she said. Yuki Tsubota is definitely one of the Canadians to watch at this year’s ski slopestyle events. 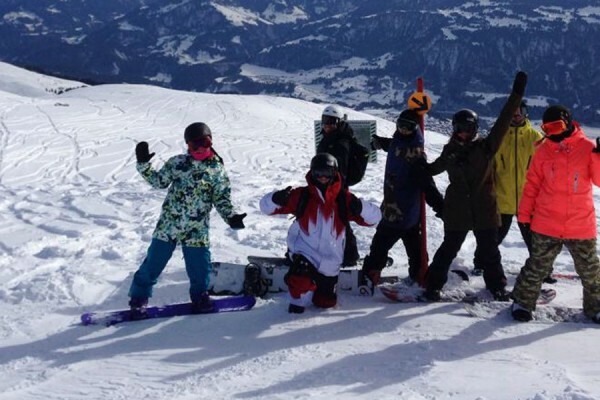 Picking up her skis at just 10-years old, Tsubota has climbed the ranks quickly competing at the FIS World Championships and the Winter X Games. And in April 2002, she won the bronze medal at the world championships presented by the Association of Freeskiing Professionals. Tsubota suffered a scary fall at Sochi this year. Officials report that she has not suffered any major injuries and has been taken to a local hospital. All of us here hope for her speedy recovery, and you can find more details here.